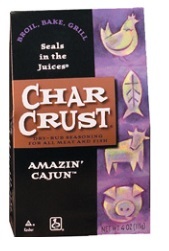 Char Crust® dry rub can be used on any meat or fish, even vegetables. 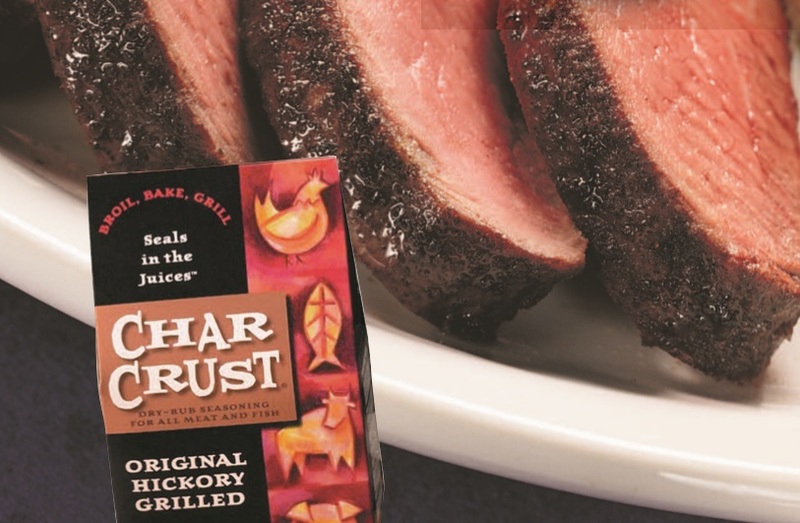 ​The original Char Crust® dry rub was created in 1957 at a legendary Chicago steakhouse. 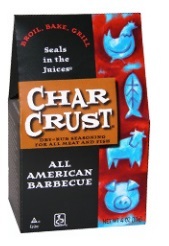 All Char Crust® products are still made in small batches with premium ingredients. 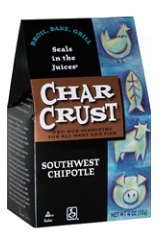 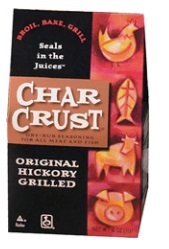 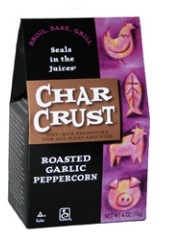 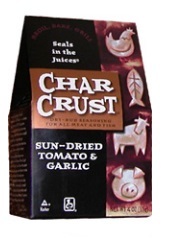 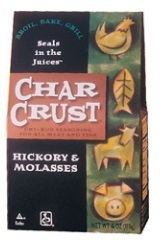 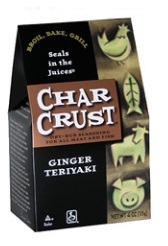 ​Char Crust® seals in the juices! 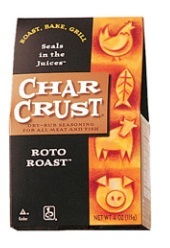 Char Crust products offer a 12 month shelf life.